Registered Nurse(RN) examinations are licensing examinations ,which are conducted all over the world for Nurses. It includes like HAAD, MOH,DHA, PROMETRIC Etc. We at Tech2people , provide training and registration support for all these licensing examinations . 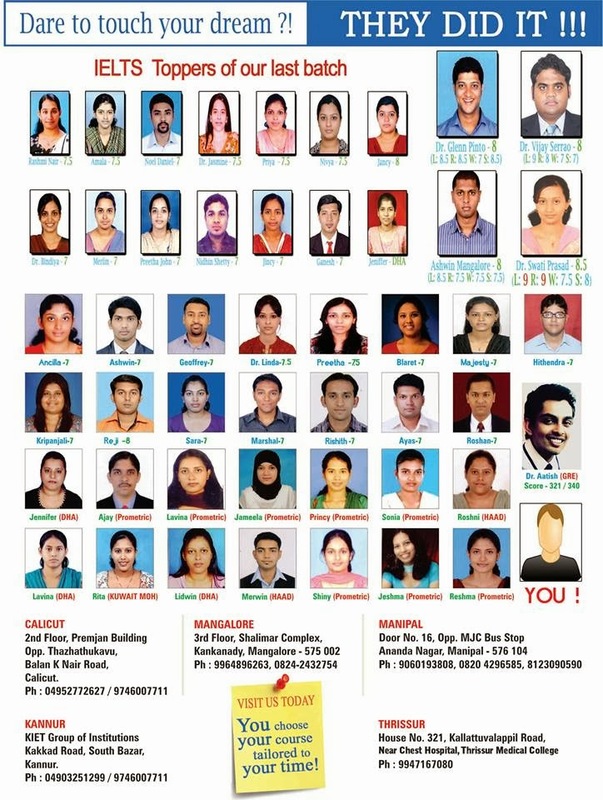 We have presence at Karnataka (Udupi&Mangalore) and at Kerala(Calicut, Kannur & Thrissur) . This site is intended to support all those who needs support to write any of these examinations.